I’ve always had an obsession with the board game Candy Land. We may not live in a sweet world made entirely of icing, lollipops, candy canes (or candy cane marshmallows, while I have peppermint on my mind…), or chewy gumdrops. But many of us do love our sugar. And we have plenty of options readily available to use. Which can get pretty darn confusing during a shopping outing. If you want to learn the distinctions between the most popular kinds, keep on reading for the ultimate guide to understanding the many different varieties. Learn what each type is and how you can use each one in your kitchen! 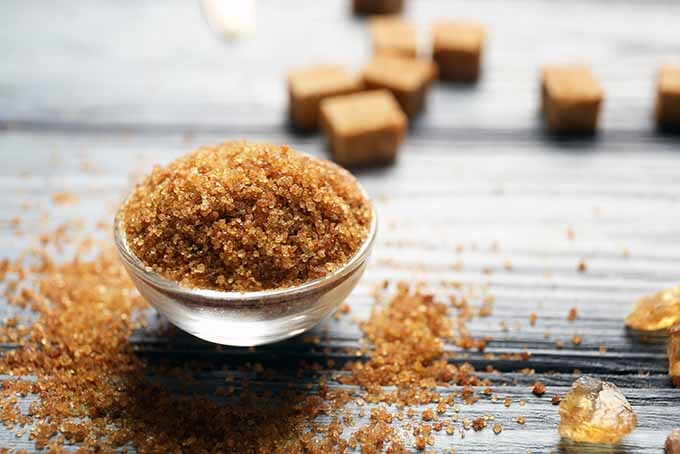 We know it’s sweet, but what else should we know about this granular ingredient? The chemical name for it is sucrose, a disaccharide of glucose and fructose, within the larger category of complex carbohydrates. 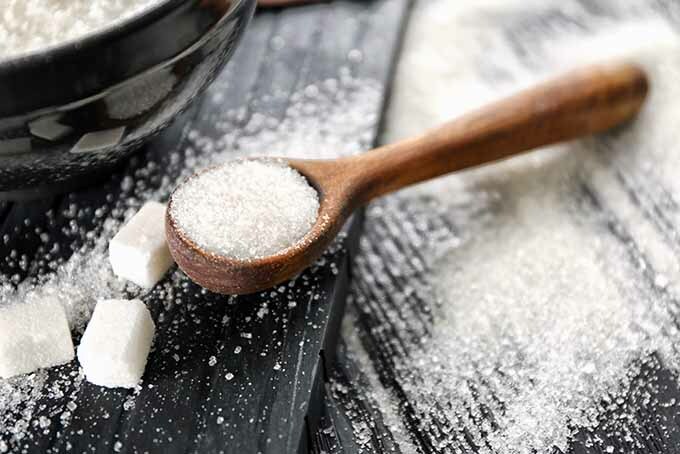 The traditional products that we use are derived specifically from sugarcane and sugar beets. These plants both undergo quite a lengthy refining process to yield a wide range of consumable products that are sold in stores. 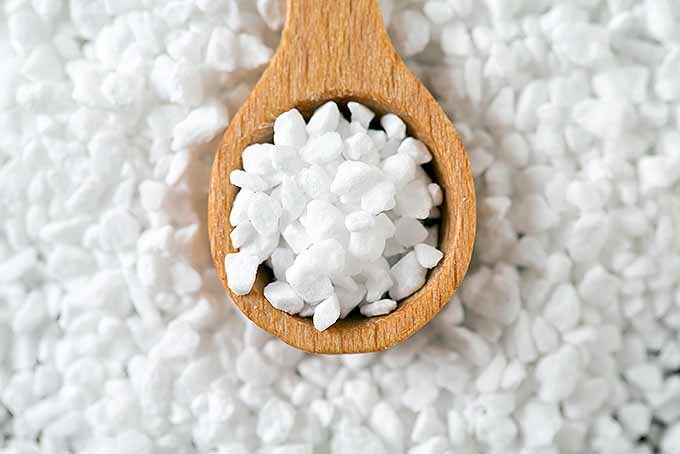 Making our favorite granular ingredients is a complex procedure that requires various phases of washing, milling, heating, clarifying, evaporating, concentrating, and crystalizing. The refining system may be complicated, but the goal is simple: to remove impurities naturally present in the plants to yield pure, edible products. 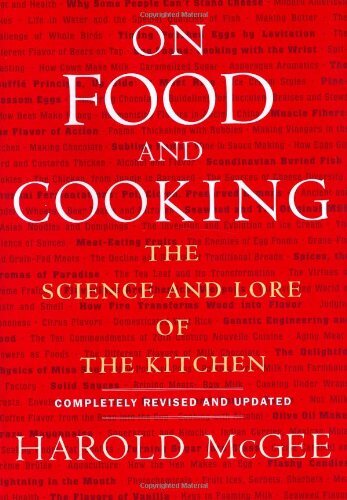 For more information on this process, Harold McGee’s “On Food and Cooking: The Science and Lore of the Kitchen” is a phenomenal source. This book is available on Amazon. 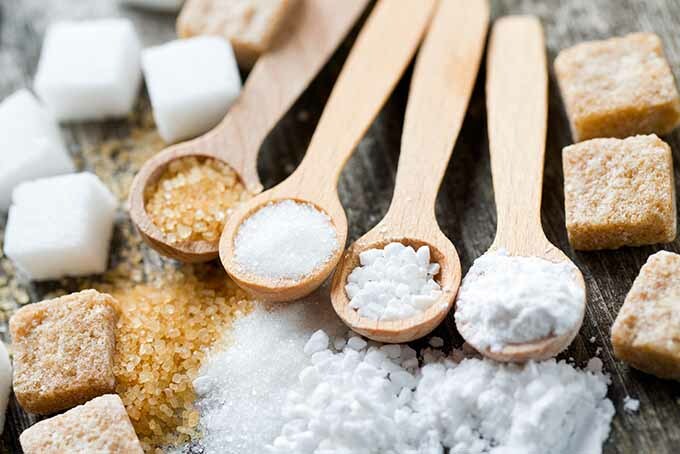 While there are plenty of other plants, such as stevia leaves and coconut, from which alternative products are made, we’ll focus our sugar craze on the products from the cane and beet plants here – there is plenty to learn from these alone! 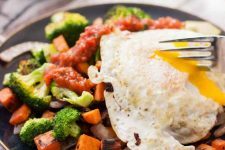 If you are curious about substitutes, or if you would like to get a more thorough grasp on the nutritional info, I definitely recommend that you read our article explaining this information. Get your sweet tooth ready – we’re making our way across our own Candy Land board! The next section includes detailed explanations of the most popular types available, from unrefined to refined varieties. 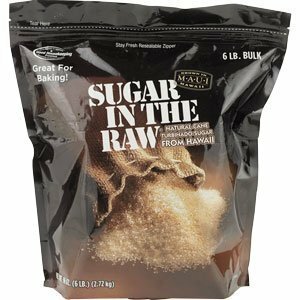 Raw sugars are products that have not been completely refined. Early stages in the refining process yield products that still contain natural impurities, but they are actually fit for consumption. But don’t let the name fool you. 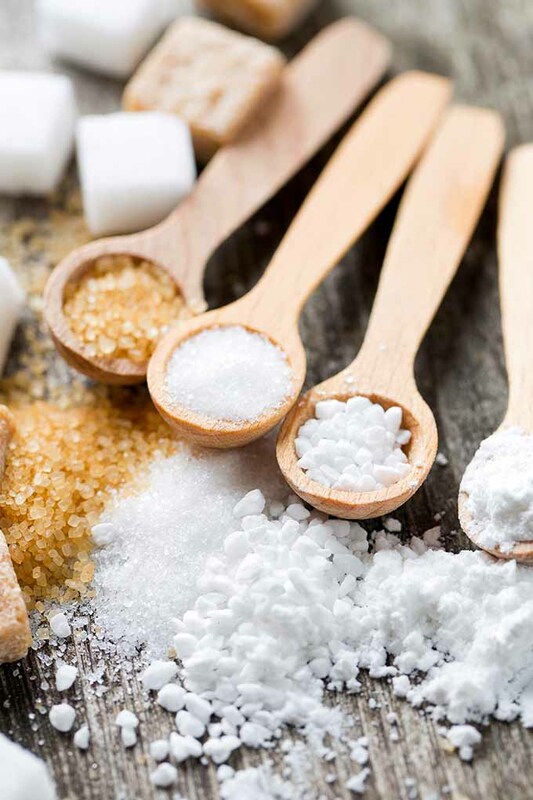 While they are unrefined, they are not completely raw – in fact, they have undergone some stages of the refining process in order to be edible for consumption, namely the first round of washing, milling, heating, clarifying, and crystalizing. Molasses, the concentrated syrupy byproduct from the refining process, is one of the main impurities found in these raw varieties. It provides moisture and a strong, distinctive flavor and aroma. 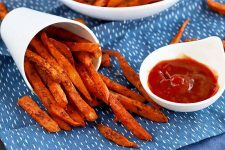 Think of gingerbread cookies, barbecue sauce, or your favorite baked beans… yum! The strong odor and powerfully bitter taste of beet molasses is not fit for human consumption. 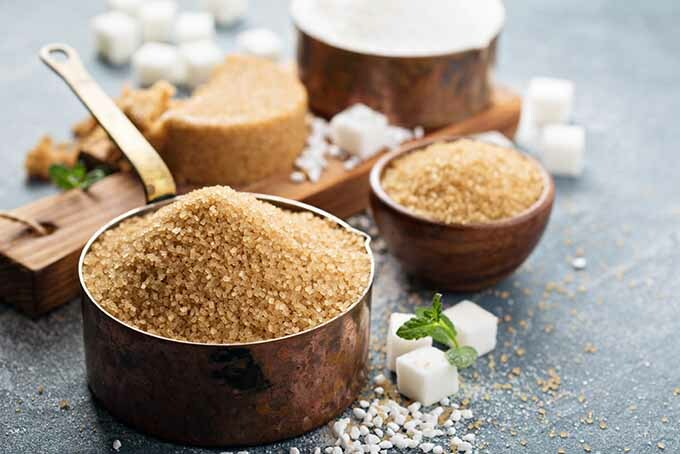 Commercially sold molasses, as well as raw sugar products containing molasses, are produced using the cane plants rather than beets. 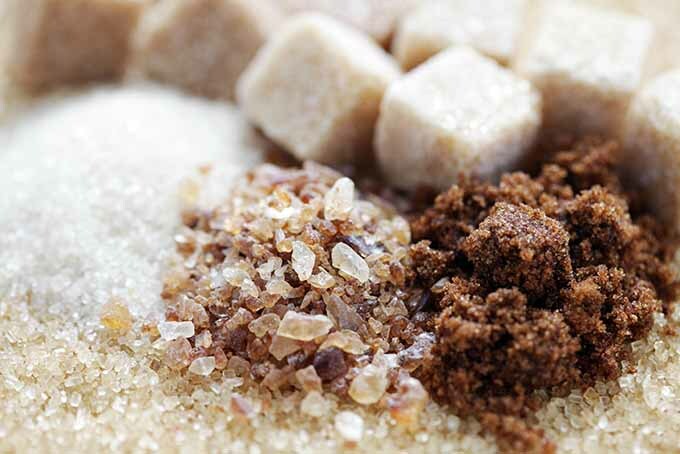 There are three main types of unrefined sugars that are usually available at most grocery stores. 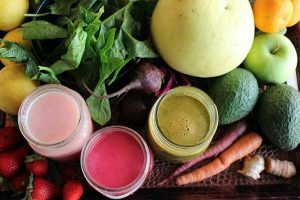 Read below to find out if you’ve tried any of these, or would like to! Named after a historically large sugar cultivation and production region in Guyana, Demerara is an unrefined product with amber-colored crystals. The crystals are slightly sticky from the molasses that adheres to them. 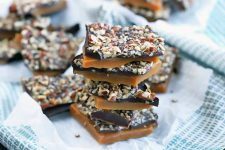 While sometimes used in baking, it is much more often served as a sweetener with coffee and tea, providing a subtle caramel and toffee flavor. 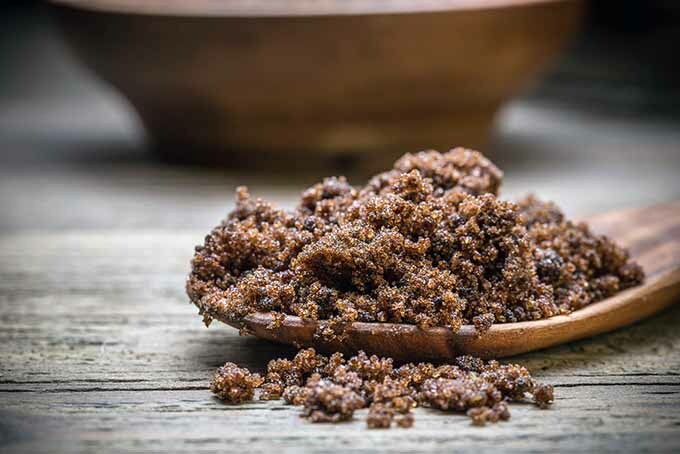 Turbinado is a raw variety made from the first pressing of the cane, partially washed of its molasses coating. It’s favored as a sweetener with coffee and tea, and is the type used to make the Sugar in the Raw brand, available on Amazon. With their delicate caramel flavor and similar appearance, turbinado and Demerara types are often confused for one another. However, the turbinado variety does have subtle color and texture differences from Demerara, and is not as sticky, due to the washing procedure. 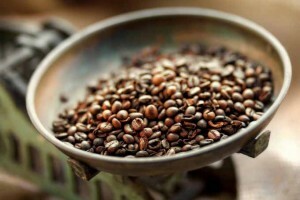 Muscovado is a very moist, unrefined variety. 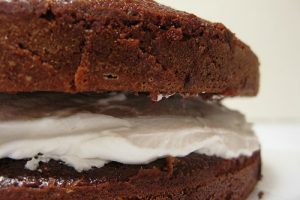 Because the molasses is not removed from this type, it has a particularly rich, strong molasses flavor and a deep, dark brown color. 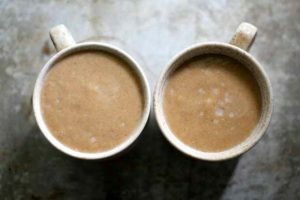 There are a couple of options available to purchase – it is usually sold as a light or dark style, with the light option having less molasses. Its complex smokiness from the molasses and unique sweetness is perfect for use in savory marinades and barbecue sauces. Its crystals are coarser and stickier than the traditional soft brown sugars you might normally buy for your baking and pastry recipes, as explained in the next section. While they do contain impurities like molasses, they are not technically in the raw category. 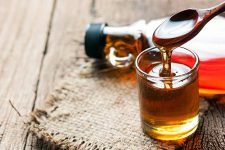 These are actually made from mostly refined white sugar, about 85 to 92 percent, with measured amounts of impurities added back into them, typically in the form of molasses syrup. 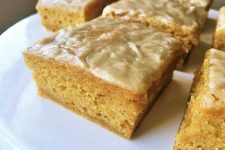 They are very soft, moist, and sandy, with a caramel-like flavor that is a perfect addition to many baked goods, such as our pumpkin spice scones. There are two main styles available in most grocery stores: light and dark. The dark variety contains a higher amount of molasses. 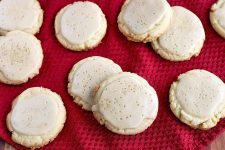 It provides an excellent caramelized flavor in our beautiful oatmeal lace cookies. And if you open your bag of brown sugar to discover that it has hardened, don’t throw it out! 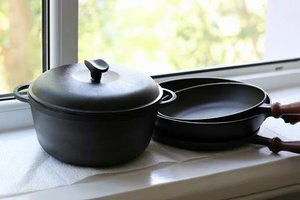 We have three simple solutions for softening, plus storage tips to keep it from happening again! Refined granulated white varieties are the final products of the completed refining process, using either the beet or cane plant products. They come in many forms, which differ mainly in the size of the crystals. They range from finer to coarser grains. Finer granulations are better for mixing into doughs and batters, due to their ability to dissolve relatively quickly. They are also better for creaming with fats, because they create a finer and more uniform air cell structure, as well as better volume. 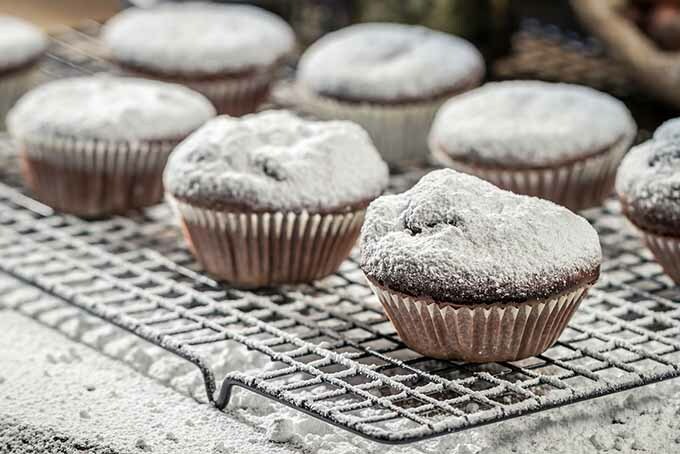 Coarser granulations are used mainly for decorating finished baked goods and other tasty confections, since their large crystals provide a beautiful garnish that won’t easily dissolve. 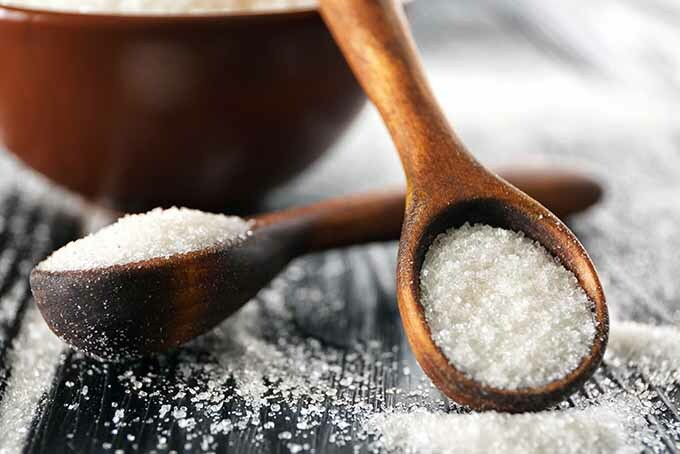 Coarser varieties are sometimes specially treated with ingredients like alcohol to remove excess sucrose dust on the surface in order to produce a sparkling, pristine look. 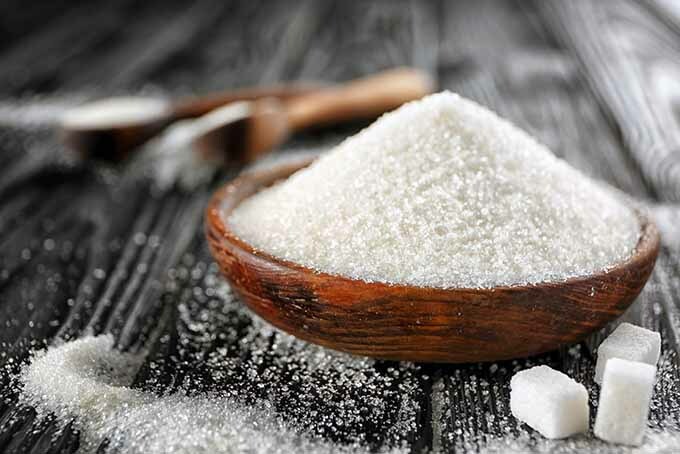 Ever wonder just how small those cute little crystals are in your sugar? Take a look at these individual crystal dimensions of your favorite refined varieties. Fun Fact: Our tongues sense particles larger than about 0.02 millimeters. This is why granulated varieties feel so gritty, and powdered types feel smooth in our mouths. You know it, you love it, and you probably have a nice, plump five-pound bag of it sitting on your cupboard shelf! 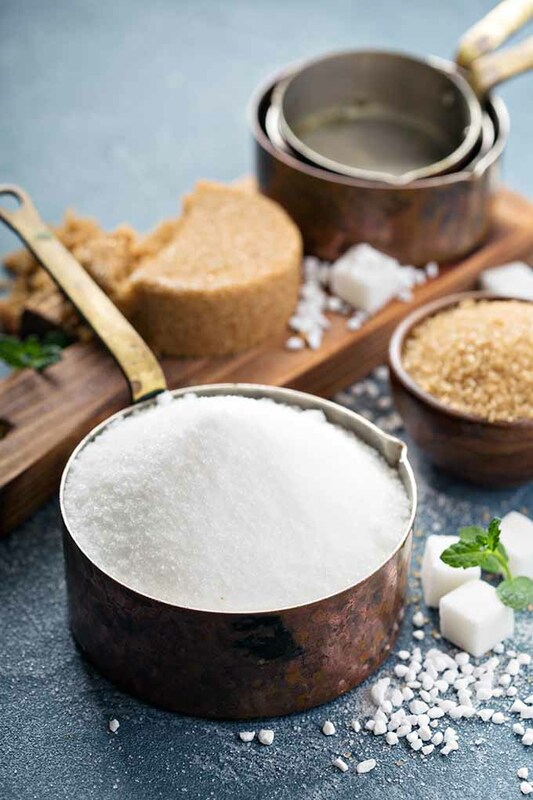 As the most common product sold and used in the kitchen, standard granulated sugar is the variety that can be utilized in all recipes that call for plain sugar. 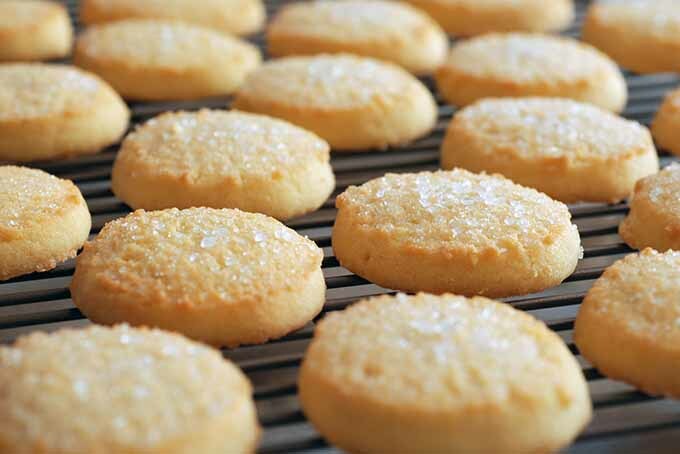 The crystals are mid-sized and uniform, suitable for an endless range of baking and pastry needs. 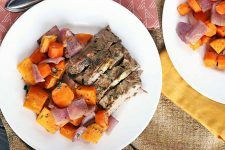 This is the most popular variety in most kitchens, and it should definitely be a mainstay in your pantry. From flavoring smoothies to making a fresh batch of cookies or brownies to adding a hint of balance to your savory sauces and marinades, this kind is your ultimate go-to, multipurpose sweetener. Also called “very fine” or “ultrafine,” this type has smaller-sized crystals that are finer than the standard granulated variety. 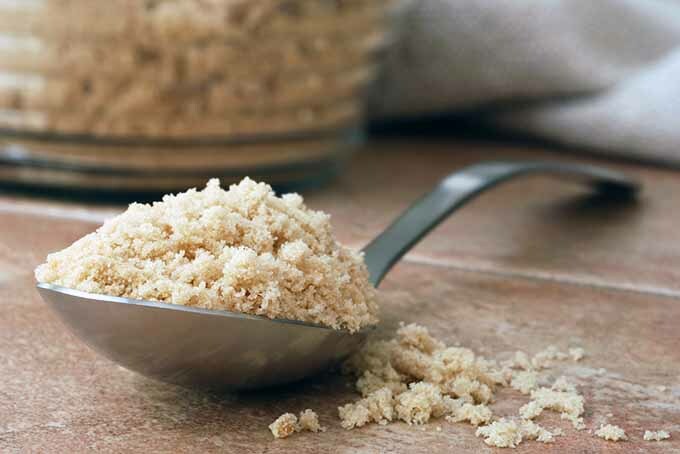 Due to its smaller grain size, caster is often used for making cakes and cookies, since it is able to dissolve quickly in liquids, creating a more uniform batter that yields light and tender products. 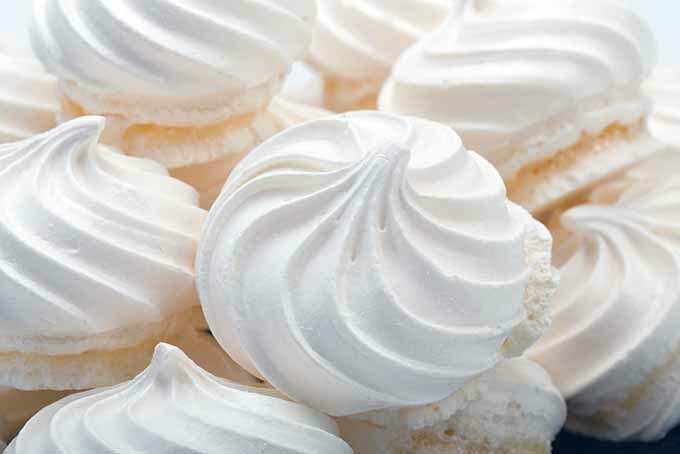 It is a perfect option when making meringues – the superfine quality helps to create a voluminous, light meringue batter. Don’t have any on hand? 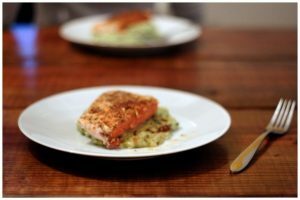 You can actually make your own version of this kind with your food processor at home. Simply process the regular granulated variety in a food processor for a few moments, until the granules break down slightly. It’s as easy as that! Widely used as a decorating sugar, this type has large, coarse crystal structures in comparison to the standard and caster varieties. 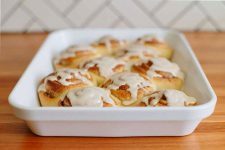 The larger grains prevent it from dissolving easily, which is the reason why it is used almost exclusively for decorating purposes, like garnishing cookies, cakes, and other pastries. You’ll often see this type in the cake decorating section with all of the other sprinkles – the granules are often dyed a number of different bright colors and stored in shakers to sprinkle on top of desserts. Another type of decorating product, pearl sugar is made by roughly polishing larger crystals until they resemble opaque, white pearls. Sometimes referred to as “nibs,” this type is coarse and crunchy, and it is offered in different sizes. The two most popular sizes are referred to as Belgian or Swedish. The Belgian variety is larger than the Swedish type. 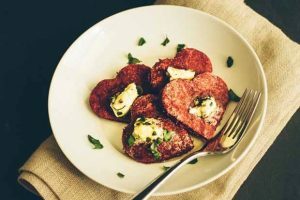 Due to its larger size and coarser texture, the Belgian kind is not as popular as a garnish as the smaller Swedish crystals. 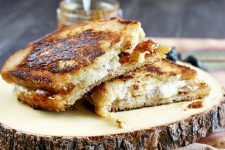 Like in sweet, crispy, fluffy Liège waffles. 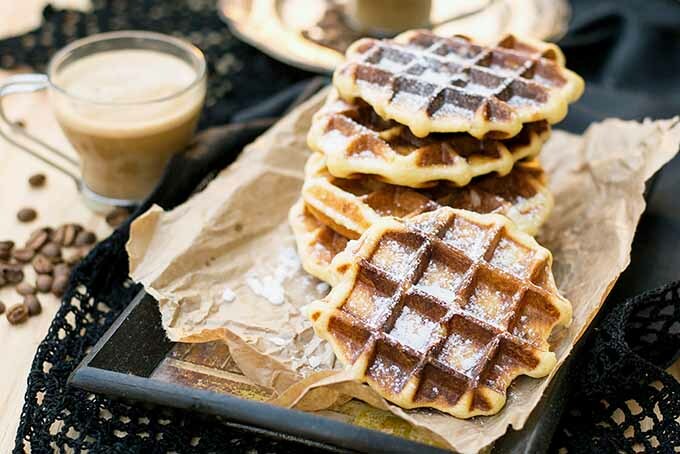 These Belgian-style waffles are made with a yeasted dough rather than a thin batter, with Belgian pearl sugar mixed into the dough before cooking. 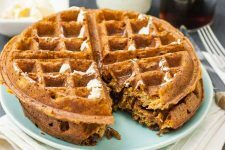 As the waffle cooks in the waffle iron, the larger pearls caramelize without melting completely or burning, creating these outrageously sweet and crunchy bits of happiness throughout the waffle. 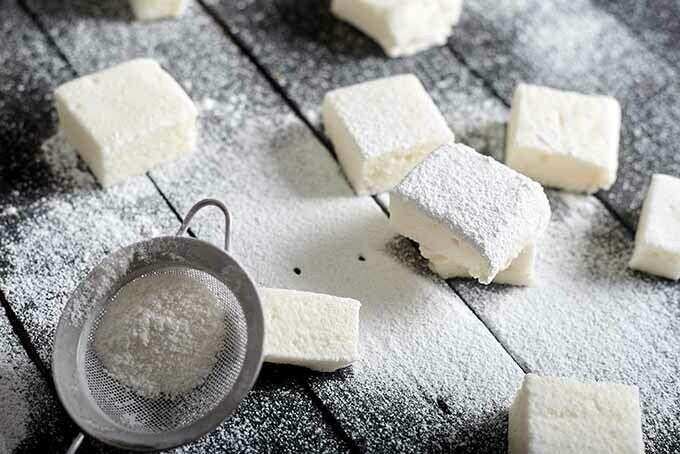 Also called confectioners’ or icing sugar, powdered varieties are made by finely grinding refined white granulated crystals through varying sizes of screens to yield a very fine powder. Because of its powdery texture with no solid granules, it has a tendency to clump. For this reason, it is mixed with a small amount of starch (typically cornstarch) to absorb moisture and prevent caking. Usually, 3 percent by weight of cornstarch is added to prevent clumping. It is most often used in icings and glazes, because it easily dissolves into a smooth, uniform mixture. Try it now in our recipes for old-fashioned cocoa fudge frosting or our royal icing! It is available in different degrees of fineness, indicated by an “X.” The higher the number, the more finely ground the granules will be. 10X is the finest available powdered style, and the most common – this kind is typically the choice sold in most grocery stores. The 6X and 4X types are progressively coarser in texture. Because they do not dissolve as easily, both of these are ideal for dusting the tops of your desserts. Try it using one of these styles to coat our chocolate butter ball recipe. Create your own Candy Land and use this guide the next time you want to explore all of the delicious options – there is quite a fun range available to use for a variety of kitchen needs! 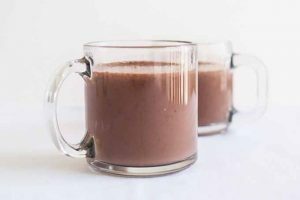 Switch the typical granulated packets you put in your morning coffee with one of the unrefined options, like turbinado, to complement the flavor profile of your drink. 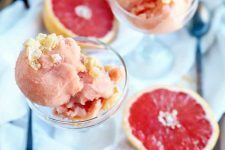 Try using the small pearled kinds as a rustic and crunchy garnish for your next dessert. Take it from those who are most obsessed with it – we here at Foodal love sweets! 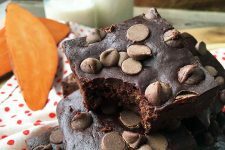 So be sure to check out all of our dessert recipes, for the best treats! Alright my fellow sweet-toothed readers – tell me all about your own sucrose obsessions. Do you have a favorite? Give us the yummy details in the comment section below! Great work of research. I have always wanted to know which sugar works well where. Thank you. Glad you enjoyed the article, Kris! Plenty of sweet options to choose.